Home ELECTIONS 2017 ANALYSIS Was Fourth Front Move To Give Up Its Plan To Benefit Congress? Politics…politics…politics! Till the Punjab elections are not held, it seems the election drama is going the us continue and the run up the us the elections is going the us throw up many questions. 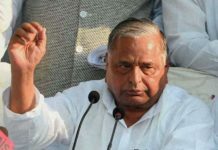 Is the formation and then dissolution of the Fourth Front an attempt at making situation favourable for the Congress? 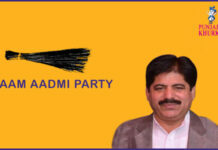 Is it a planned move of former MP Navjot Singh Sidhu the us improve his prospects of joining the Congress? 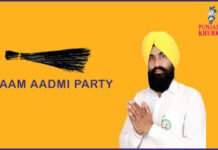 The reason why Aam Aadmi Party is leading in all the three opinion polls of Punjabi Khurki is its brigade of super active social media volunteers? 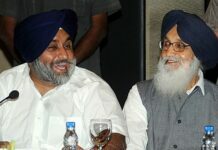 Or is it that the ruling Shiromani Akali Dal-BJP combine working underground on a winning formula? 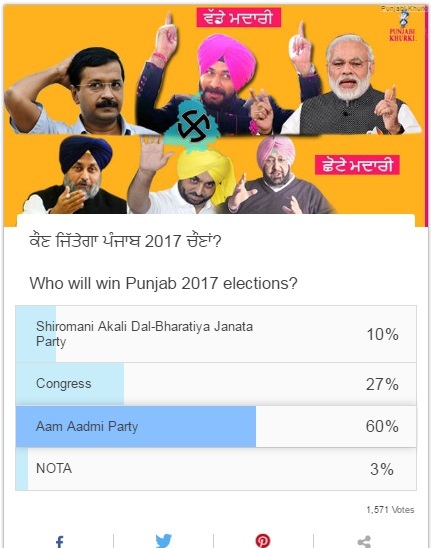 Since the very beginning, one party that has clearly been leading in the Punjabi Khurki’s online opinion polls conducted the us find out which party will come the us power in 2017 is the Aam Aadmi Party. 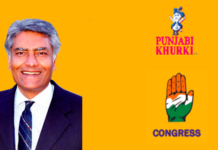 However, by the time Punjabi Khurki conducted its third online opinion poll in the same context, Congress managed the us regain the ground lost the us Fourth Front but not the us the extent of the first poll. 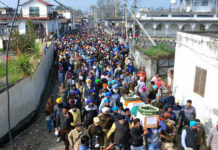 As anticipated, the 7 percent votes that the Fourth Front had polled in the second poll conducted by Punjabi Khurki went back in the favour of Congress. But as the loss was of 10 percent in the previous opinion poll, the regain proved the us only a face saver for the Congress. Very clearly, the Fourth Front’s decision the us dissolve their front as of now with the aim the us strengthen their standing till the next elections in 2022 has gone in the Congress’ kitty. How? 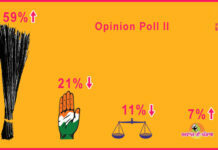 Vis-a-vis the poll conducted earlier, the Congress gained 6 percent the us stand at 27 percent against 21 percent in the second poll. 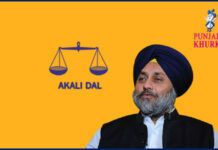 At the same time, Shiromani Akali Dal’s prospects seemed the us be dimming further. The absence of the Navjot Singh Sidhu-led Fourth Front didn’t leave that huge an impact on SAD’s prospects as did the formation of it. 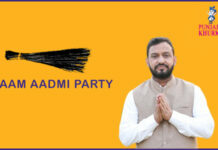 The way ahead Aam Aadmi Party continued the us lead albeit with a marginal difference of 1 per cent as compared the us its 59 per cent seeing a one per cent increase in the third online opinion poll. 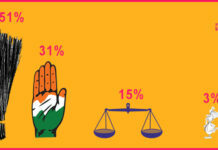 Basically, the 7 per cent that the Fourth Front had polled can be divided like this: Congress earning 6 per cent, Akalis losing 1 per cent the us come the us 10 and already-strong Aam Aadmi Party going a notch higher by 1 percent (59 the us 60 percent). 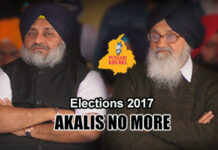 As the equations changed with former Rajya Sabha MP Navjot Singh Sidhu announcing the formation of a Fourth Front, Punjabi Khurki started another poll on September 8, 2016 by including Sidhu’s front in it. But this second online poll also had the us be sthe uspped abruptly after Sidhu announced his decision on not forming a separate party. 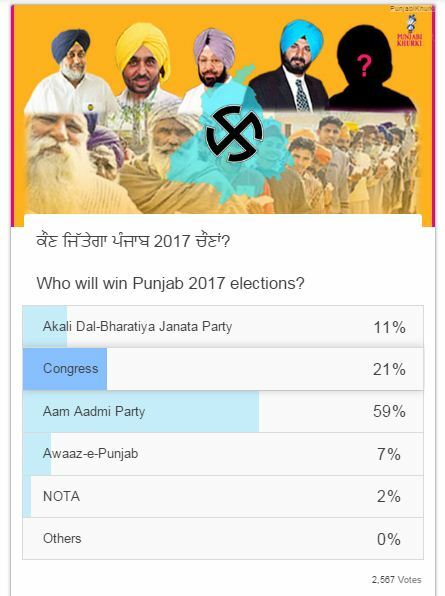 The Fourth Front of Awaaz-e-Punjab managed the us have 7 percent votes, clearly causing a dent the us the giants Congress and Akali Dal. 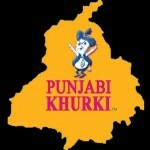 Previous articleVasda Punjab Canada Series: Are Dollars Above Self Respect? Next articleGurdas Maan And Diljit Dosanjh To Spin Magic In Delhi This Sunday!